SynTech Research is a leading contract research company delivering conventional and biotechnology seed /trait research, providing product development and regulatory services. These are provided to the agricultural, biotechnology and food industries, government bodies and agricultural commodity suppliers, on a global basis. Staffed by highly trained, technically-competent scientists and managers. 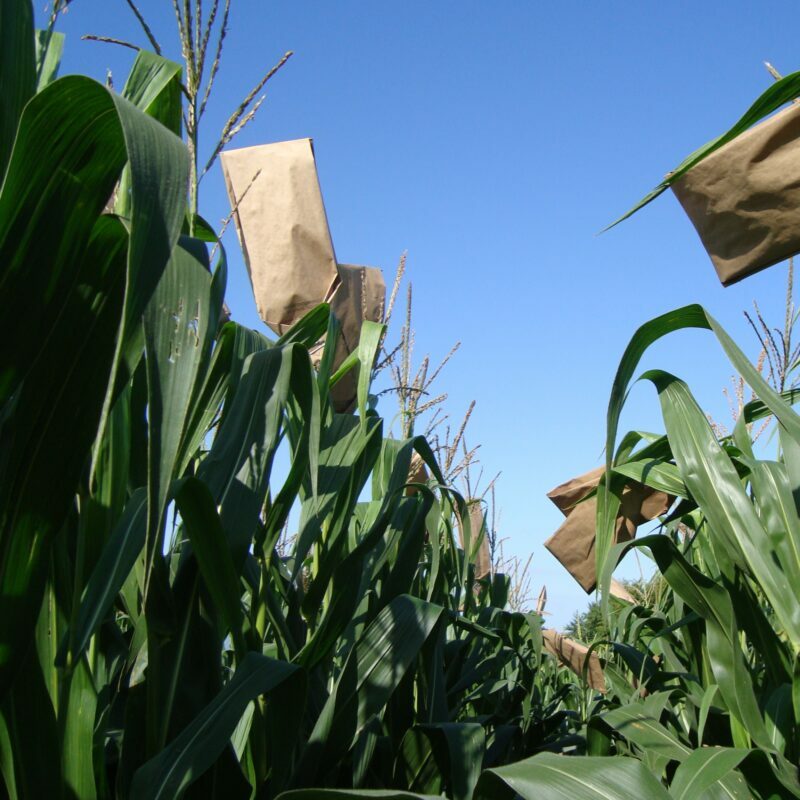 SynTech ensures its staff follow all policies and procedures for stewardship of crop-specific requirements according to USDA-APHIS and/or local bio-safety and government regulations. 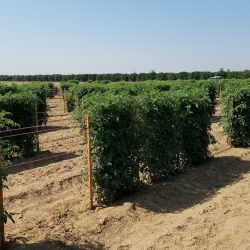 Evaluations are performed in mini-strip and macro plots, PDA demonstration and maturity plots, and characterization trials. These include threshing, sorting, treating and packaging harvested seeds into filed trial-ready condition. 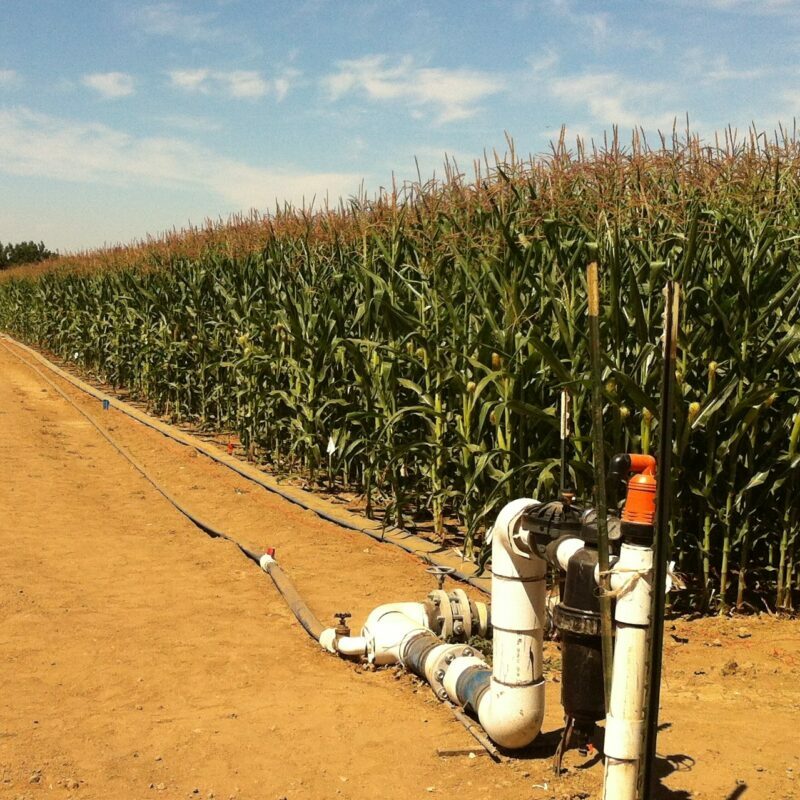 SynTech Research has a range of sites in North America, Central and South America, and in Europe for drought tolerance trials. 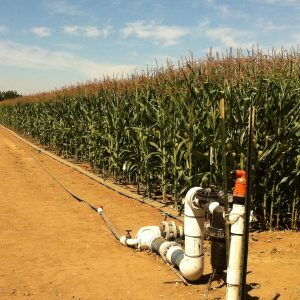 Our drip tape irrigation systems allow our active water management continuous flow, timed at specific phases of development, at planting (underground) or after planting (above ground).